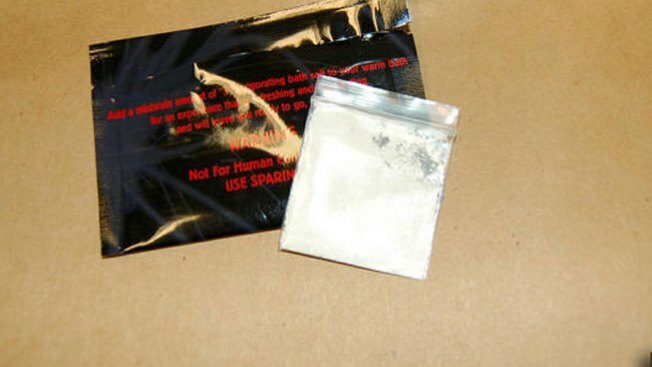 Prosecutors say a Maine man has admitted to being part of an illegal drug ring that distributed bath salts. The Portland Press Herald reports 37-year-old Harold Peters III pleaded guilty Thursday in a federal court in Bangor to charges of conspiring to distribute and possess with the intent to distribute bath salts, and other offenses. The U.S Attorney's Office says the Bradford man helped distribute bath salts in Penobscot County between January 2012 and March 2014. Prosecutors say Peters helped acquire and sell the bath salts to dealers and users in the Bangor area. Prosecutors say he also collected drug proceeds from customers. He faces up to 20 years in federal prison and a fine of as much as $1 million on the drug charge.